Have you ever experienced an overload of every sense at once? Well, rock concerts can almost take you there. 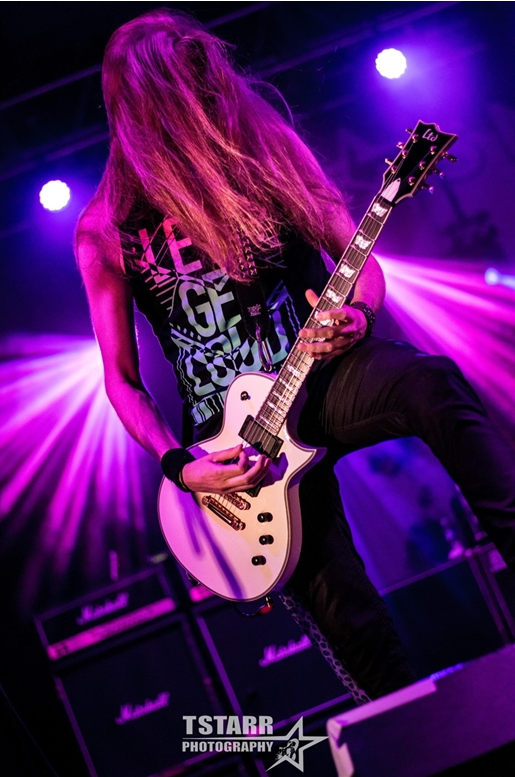 I went to see Dee Snider, Lita Ford, Tom Keifer and Saliva this past weekend, and it was truly a festival of sensory overloads. My body felt as if they stimulated it in every area to its complete capacity. On a rainy,gloomy evening in the parking lot of Ho Chunk Casino in Wisconsin Dells, it seemed the weather became beautiful as Dee hit the stage. 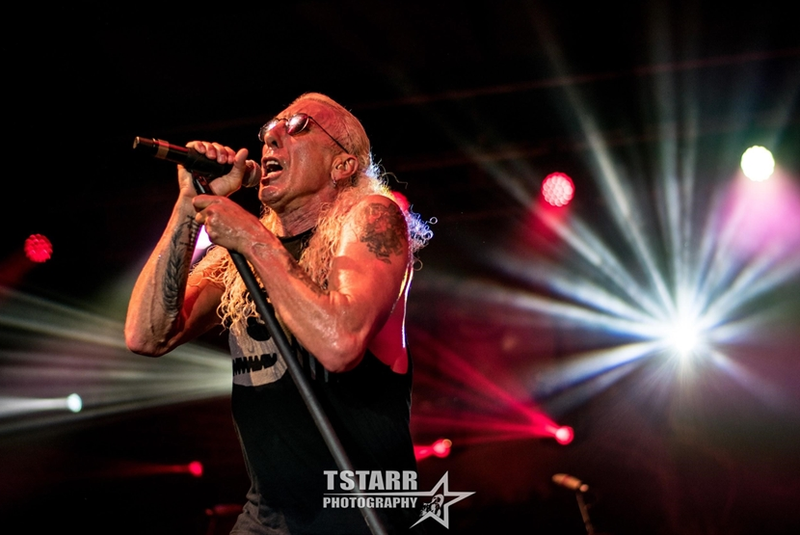 The wonder of headliner Dee Snider, is that if he would sound like everything fans know and love about classic Dee, and yet his new sound is unlike anything music fans have ever heard before. 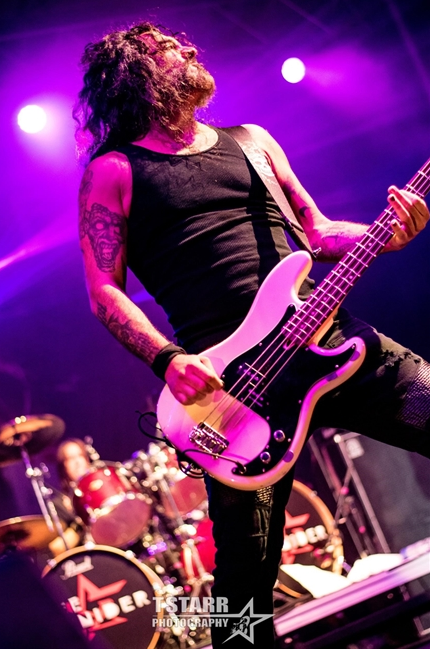 It was definitely a night of straightforward night of hard-rock hits. Dee- what can I say. Other than the fact he always improves with age (sorry Dee), and BRINGS IT HARD AND LOUD!!! The level of sound was so astronomical. Dee has been providing entertainment with his unique and in your face style of frontman-ship and music. For some it was a reunion of sorts listening to the eighties favs of Twisted Sister and the songs that they had come to know like, "We're Not Gonna Take It", and "You Can't Stop Rock 'n' Roll". People reminisced about a time that has long passed. However, a live performance by a rock star such as Dee has an altogether different effect which elates one to higher levels of music thrill. An opportunity of such kind came my way and I grabbed it with both my hands. What I did not expect coming, was a memorable journey into the world of sheer metal music. For others especially, for people that have not listened to Dee in the past, it was a new experience to see somebody that is a seasoned veteran in the rock industry. To come up on stage with such energy and charisma to be able pull in the crowd with his stories, as he did last night. Playing fan favorites like we're not gonna take it, Along with his storytelling between songs, Dee still and always will, enjoy and live what he does. He breathes and bleeds metal and rock. He brought out the new releases from For The Love Of Metal, which came out this past month. 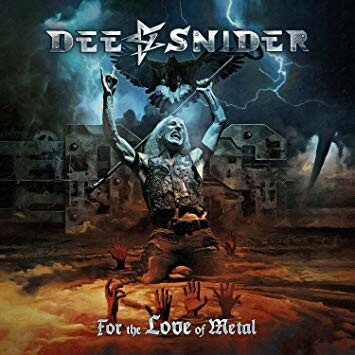 Dee is probably best known for having written some of the most classic songs of the entire heavy metal genre, and the band was incredibly well rehearsed and tight live. 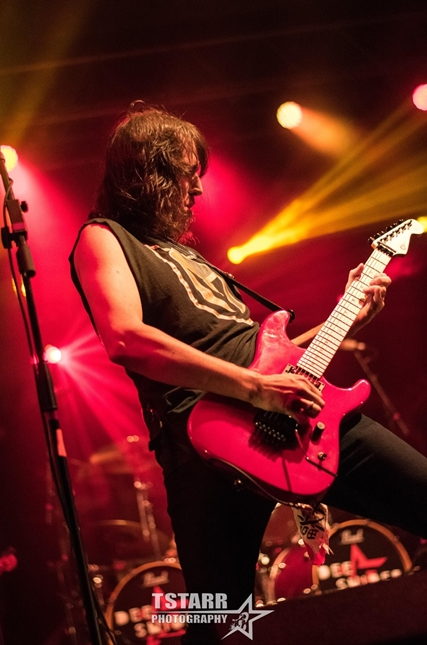 At Saturday's show, Snider proved himself to be a journeyman of music, and not end up in the graveyard of '80s nostalgia. The 60 something -year-old looked and sounded great, and even without the makeup and flamboyant stage clothes of Twisted Sister's years, he was fun to watch commanding the stage. And the songs were powerful, straightforward rock tunes impossible not to get swept up in. The set list leaned heavy on Twisted Sister, of course, and hearing them live gave me new appreciation for both the big hits and the deeper cuts he played. 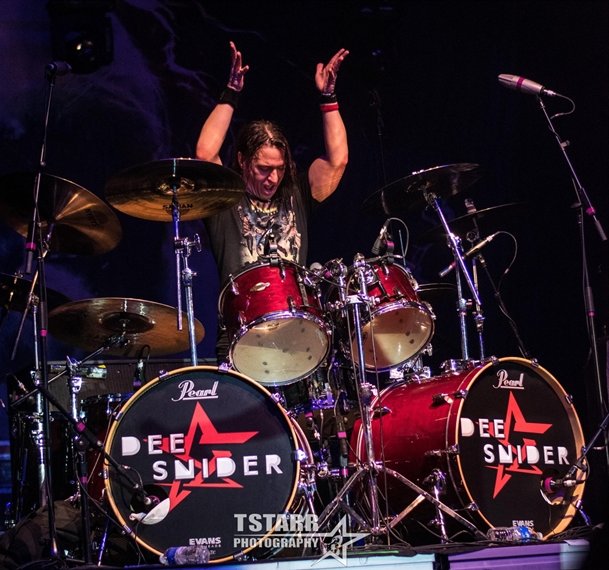 The crowd was on its feet from the start, and Snider rewarded them with a couple of older Twisted Sister cuts right after the new tune; both "The Kids Are Back" and "You Can't Stop Rock 'n' Roll" had the audience pumping their fists and singing along. One silent moment, Dee started to talk about his close friend, Chris Angel, who has a child with Leukemia. He explained how he remade "We’re Not Gonna Take It", into an acoustic tribute to all that had to live with, and some that fell to the horror of the disease. As the set minutes ticked away, Dee and crew didn’t let up. Covers like AC/DC’s "Highway to Hell" rang out into the darkness and stirred the pot a little more. It was amazing to see from side stage. He was relentless. As a fan of music in general, and over the course of time, had the chance to see some amazing acts, Dee is one for the record books.